Accidents happen. 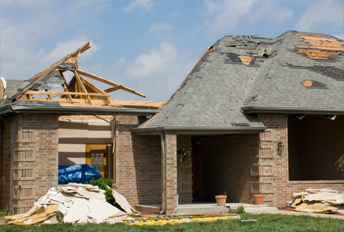 After a disaster affects your home, Invision Construction’s restoration services can return stability and familiarity to your house, whether there has been a fire, flood damage, or some other unforeseen event. Some things are just beyond your control, but it does not make dealing with them any easier. We recognize the extent to which disasters in your home can affect your family’s day-to-day life, so we are committed to providing prompt and courteous service while expediting your disaster recovery plan. Our skilled team will work doubly hard to restore the affected area to its pre-disaster condition, taking you from an emergency situation through complete reconstruction. Get in touch with us today by calling (601) 376-9654 so we can help heal your home.